← William Grant & Sons Masterclass: in Hobart! It’s not easy to find this whisky in Singapore and I’ve only seen it at two whisky bars, both of which have put quite a high price on it. Nevertheless, I was able to sample some at a mate’s place and it was quite an experience! Thanks, Brendan! 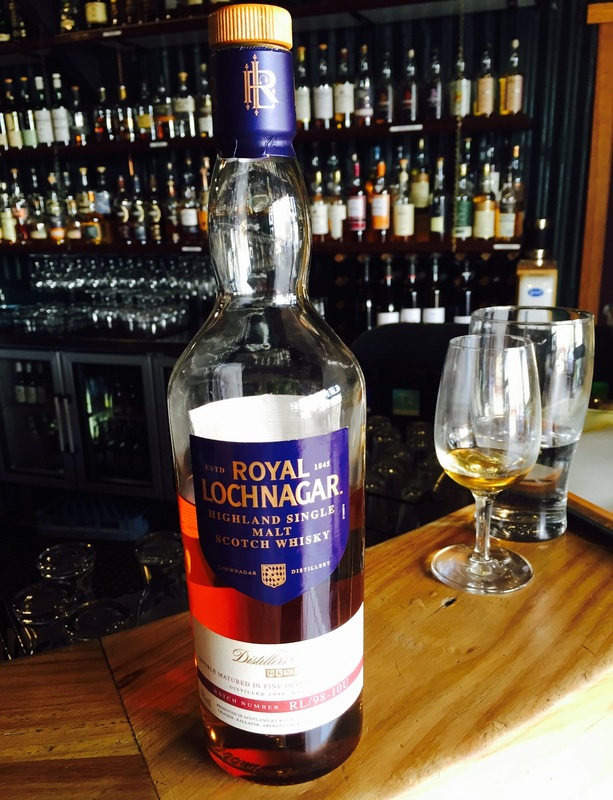 Yeah, the guys at Lark in Hobart recommended it and I’m so glad they did – just a really nice drinking whisky. And one a little bit special that you won’t find just anywhere. Cheers for the comment. Such an imsrispeve answer! You’ve beaten us all with that!